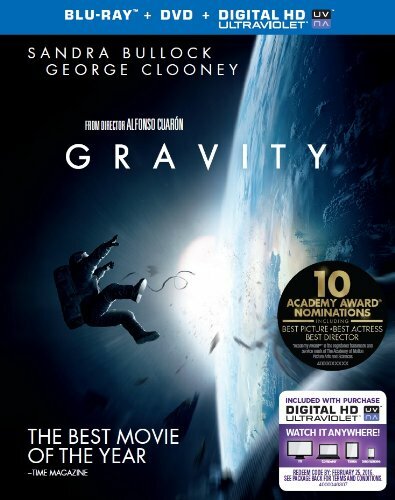 Gravity, an Oscar favorite, is out now on DVD and Blu-Ray. The Sandra Bullock and George Clooney starring epic from Alfonso Cuaron is a do not miss. 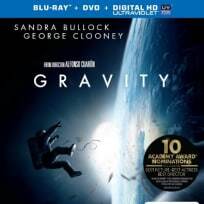 Gravity arrives on DVD and Blu-Ray starring Sandra Bullock and George Clooney as a pair of astronauts lost in space.